Molding-Plastic.com specialises in rapid manufacture of high quality rapid tooling, rapid prototyping and low to medium-production parts in plastic and metals.Over the years, we have won more and more clients by ensuring high-quality, low cost and on-time delivery. Fortunately, Molding-Plastic.com was able to take on the job and we conducted a feasibility study on behalf of the client. 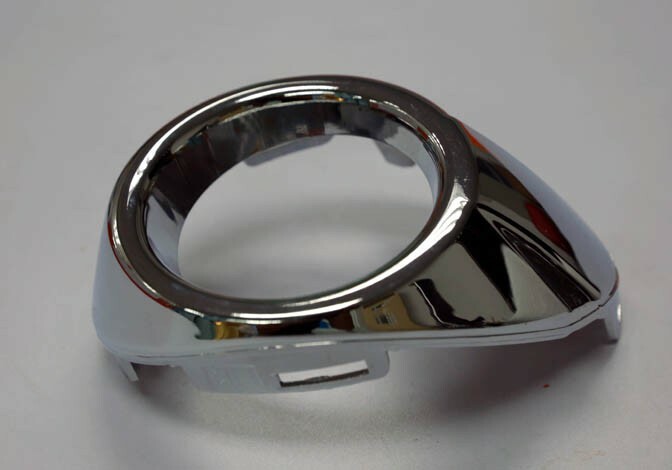 This resulted in modifications to the part design, so as it could be molded more efficiently, without compromising quality and function. The entire process was completed within 14 days, demonstrating our ability to deliver a product within a short lead time, but with good quality and reasonable low cost. The client was very pleased with our service and happy that the products were able to launch as scheduled. If you have any demands relating to product development, please feel free to call us or send email and we would be most happy to assist you in any way we can.